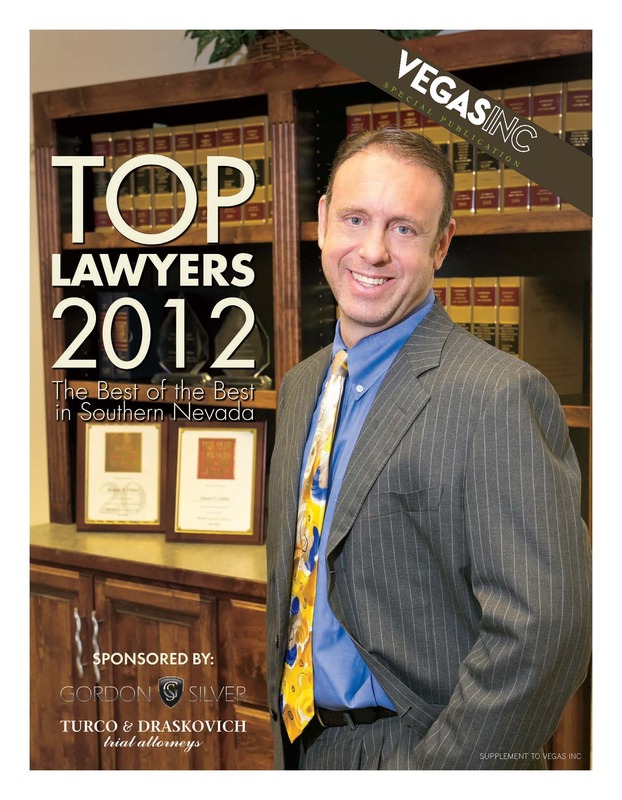 Nationally renowned estate planning and asset protection attorney, Steven J. Oshins, was recently named among the Top Lawyers in Southern Nevada in VEGAS INC. (Click here to view Steve’s interview). Congratulations, Steve! Steve Oshins is a member of the Law Offices of Oshins & Associates, LLC in Las Vegas, Nevada. He is rated AV by the Martindale-Hubbell Law Directory and is listed in The Best Lawyers in America® and was named the Las Vegas Trusts and Estates Lawyer of the Year by The Best Lawyers in America®, an honor given to only one lawyer. He was voted into the NAEPC Estate Planning Hall of Fame® and was inducted in 2011. He has been named one of the Top 100 Attorneys in Worth, one of Southern Nevada’s Best Lawyers in In Business Las Vegas, one of the Best Lawyers in America in the Trusts & Estates category in The American Lawyer, one of the Best Lawyers in America in the Tax Law category in Corporate Counsel, named Nevada Super Lawyer in the Wills, Trusts & Estate Planning category in Nevada Business Journal, named Nevada Super Lawyer in the Estate Planning & Probate category in Las Vegas Life and named Mountain States Super Lawyer in the Estate Planning & Probate category. Steve has been featured and/or quoted in many media publications including, among others, The Wall Street Journal, Forbes, Bloomberg, Financial Times, Kiplinger’s, Registered Rep, Private Wealth, The Trust Advisor, Investment News and Lawyers Weekly USA. He was interviewed by former Good Morning America Co-Host Joan Lunden for a dynasty trust DVD that has been distributed nationally by financial planners and life insurance agents since early 2009. He has authored numerous estate planning and asset protection articles in magazines such as Estate Planning, Trusts & Estates, LISI, Probate & Property, Journal of Financial Service Professionals, The Monthly Digest of Tax Articles, CCH Estate Planning Review, Asset Protection Journal, Tax Management Estates, Gifts and Trusts Journal, as well as others. Steve received an EPIC Award as Best Young Author from Trusts & Estates magazine in 1998. He is also a frequent lecturer nationally on advanced estate planning and asset protection techniques, including lecturing at the Heckerling Institute on Estate Planning. Steve has been very active in helping get some of the most valuable trust and creditor protection laws passed in Nevada. In the 2001 legislative session, he co-authored Nevada’s charging order law for limited liability companies and limited partnerships, making the charging order the exclusive remedy for a judgment creditor under Nevada law. He co-authored a change to that law in the 2003 legislative session that enhanced the 2001 version of the Nevada law and then again co-authored another charging order bill in the 2011 legislative session which included statutorily protecting single member LLCs with charging order protection and statutorily disallowing any equitable remedies to apply to Nevada limited liability companies, limited partnerships and corporations (except for the alter ego theory which still applies to corporations). In the 2005 legislative session, Steve authored Nevada’s 365-year rule against perpetuities law that now allows people to set up 365-year dynasty trusts in Nevada. He authored a law creating a new form of business entity called the Restricted LLC and Restricted LP in the 2009 legislative session making Nevada the first state to offer these favorable laws that allow for significantly higher valuation discounts than are allowed under any other state law. Steve has also been a speaker on several of our educational teleconferences about a variety of advanced estate tax planning strategies. For a list of available On Demand programs by Steve, click here. Steve also created a very useful Advanced Estate Tax Planning “Super” Sales Package on a six different advanced estate tax planning strategies (which also come with the technical On Demand programs for a number of the strategies). This product is great for understanding the technical aspects of these complex levels of planning, while also learning how to quickly and easily explain these concepts and help close clients and prospects so that they’ll move forward with you.